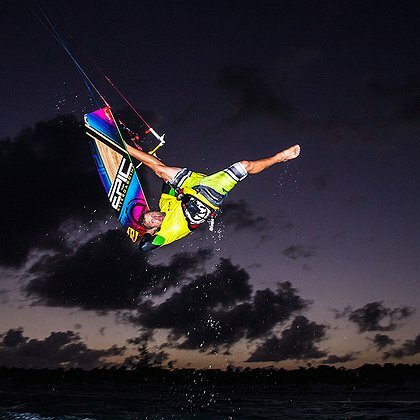 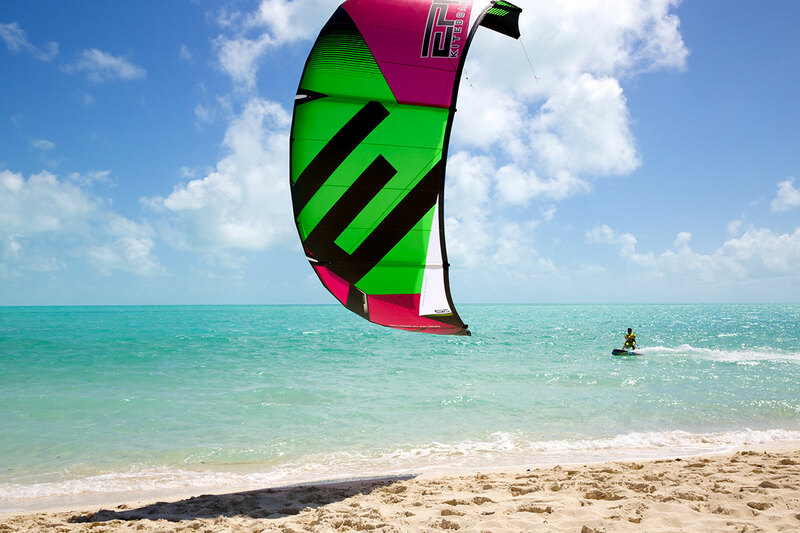 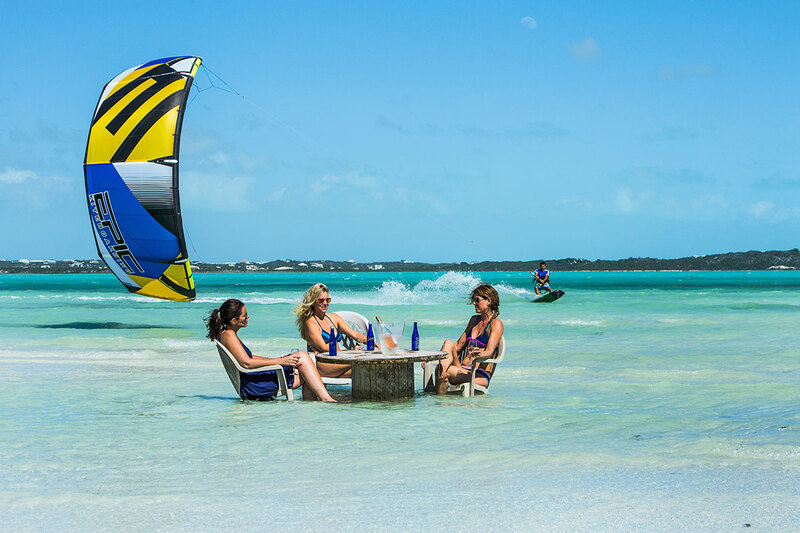 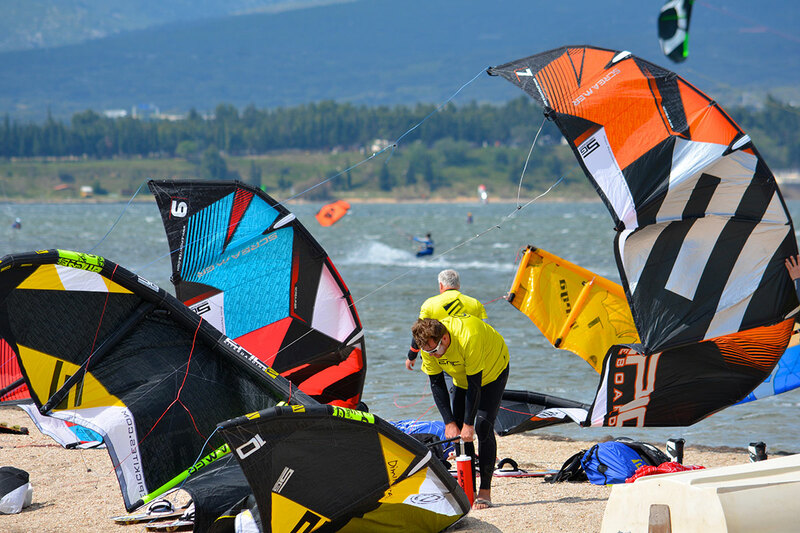 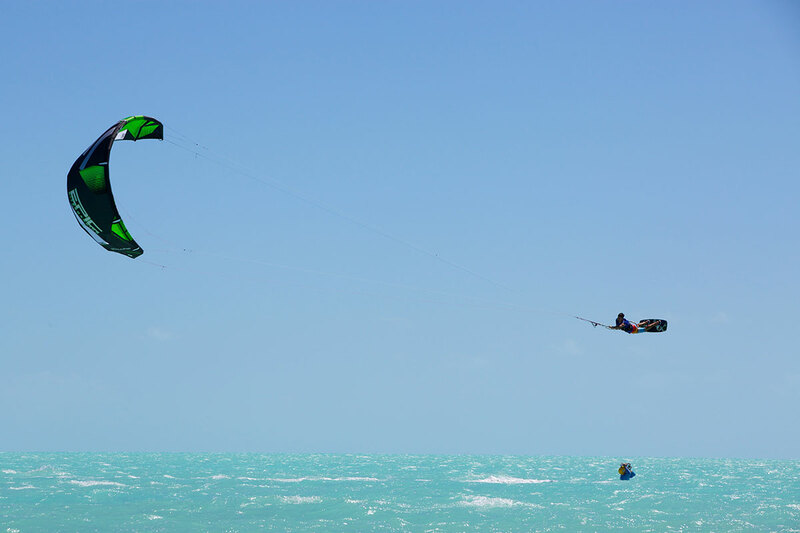 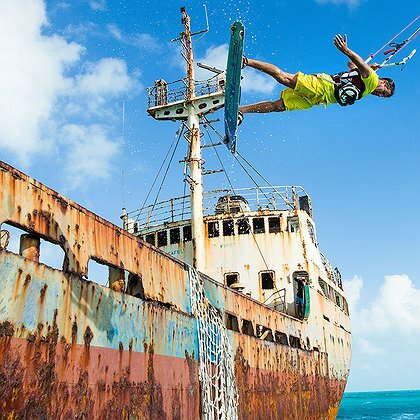 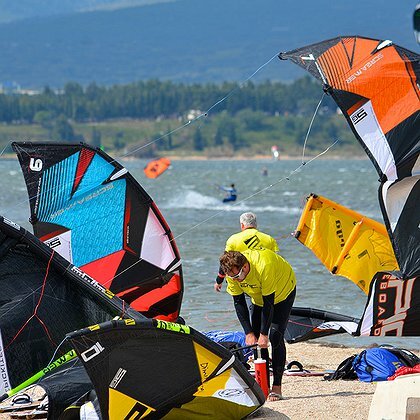 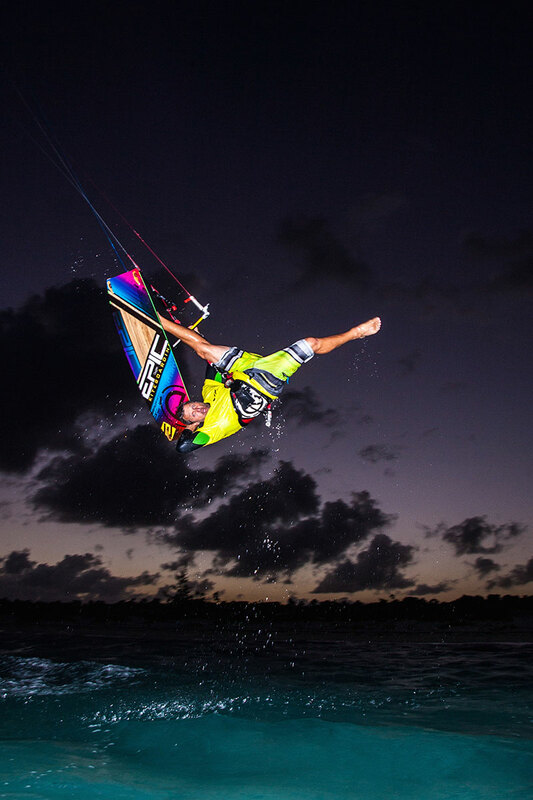 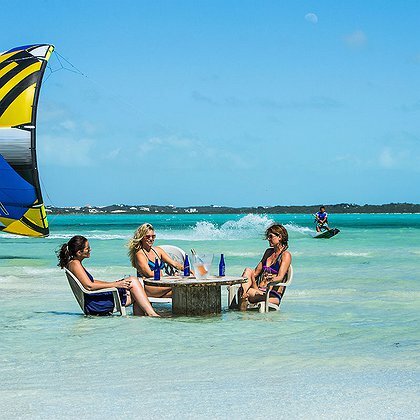 Lets face it – big air and freedom is probably what attracted you to kiteboarding. 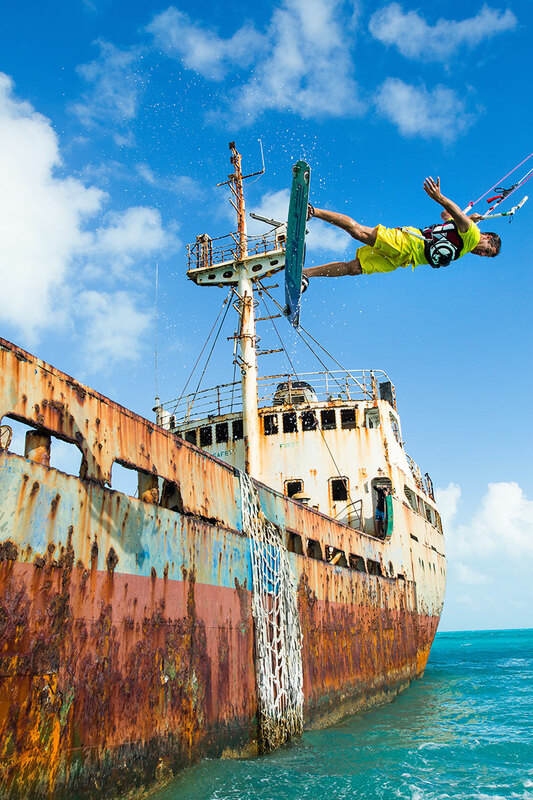 There are few feelings stronger than landing your biggest jump, or exploring new and exciting places. 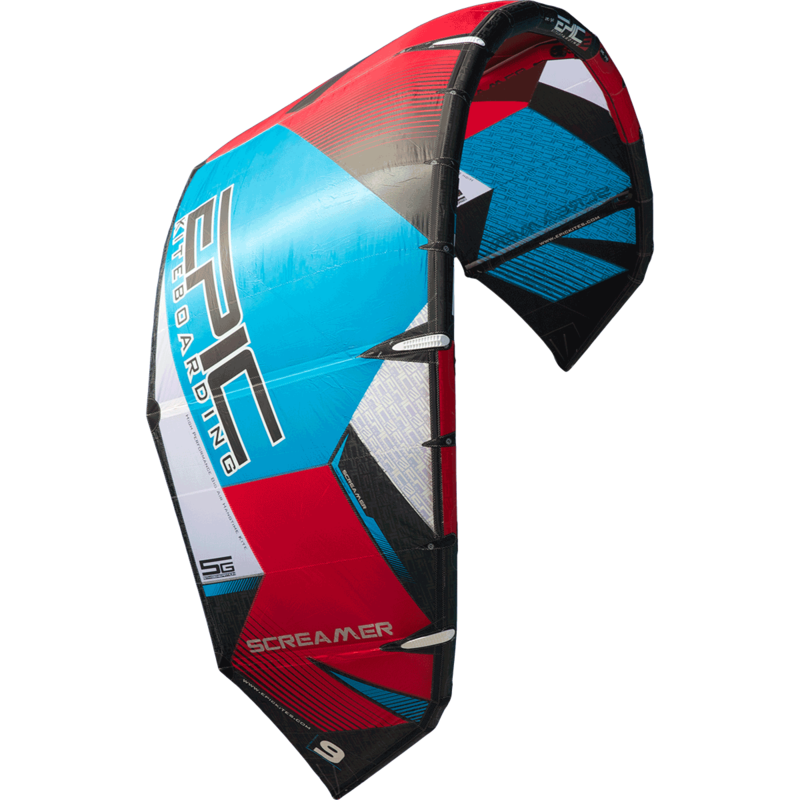 And with the Screamer 5G, you’re in for a treat that will have these feelings once again flood in and give you session stories for a lifetime. 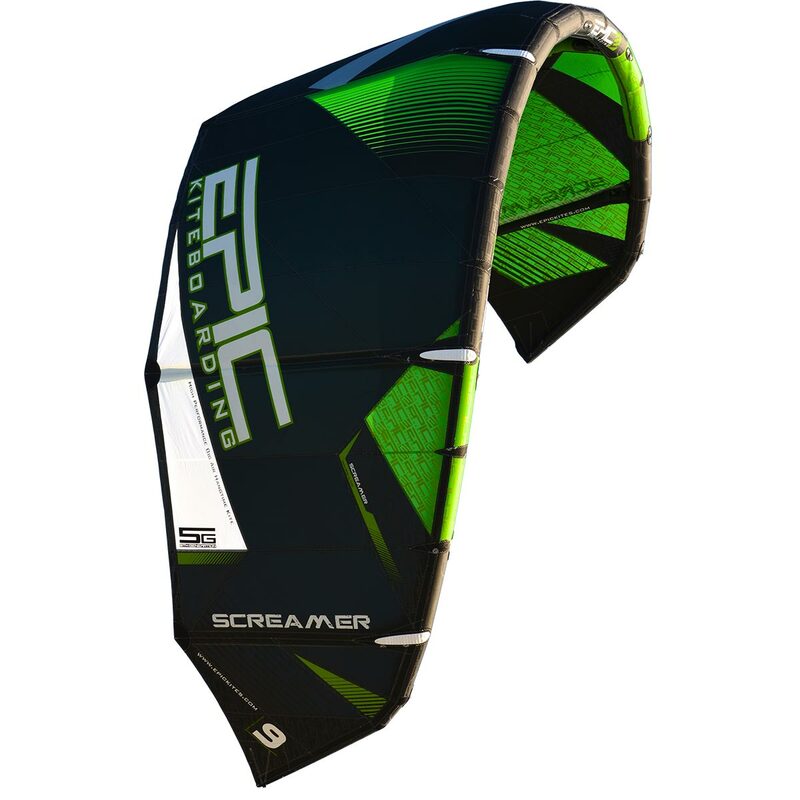 The 5G Screamer is our big air machine, designed and built for maximum height and hang time. 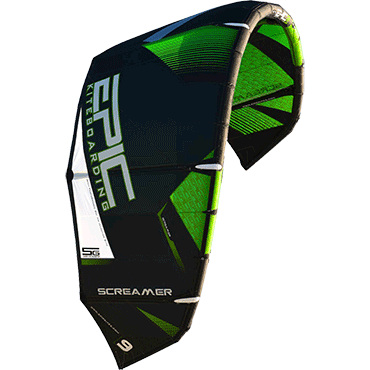 Flying the kite aggressively opens up the true high performance characteristics of this kite. 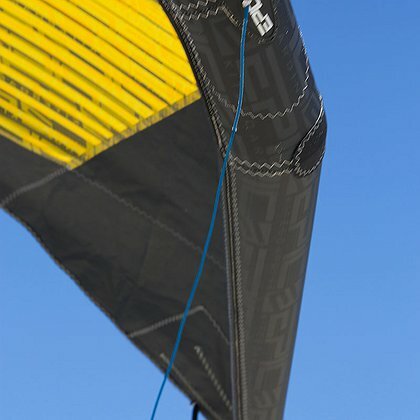 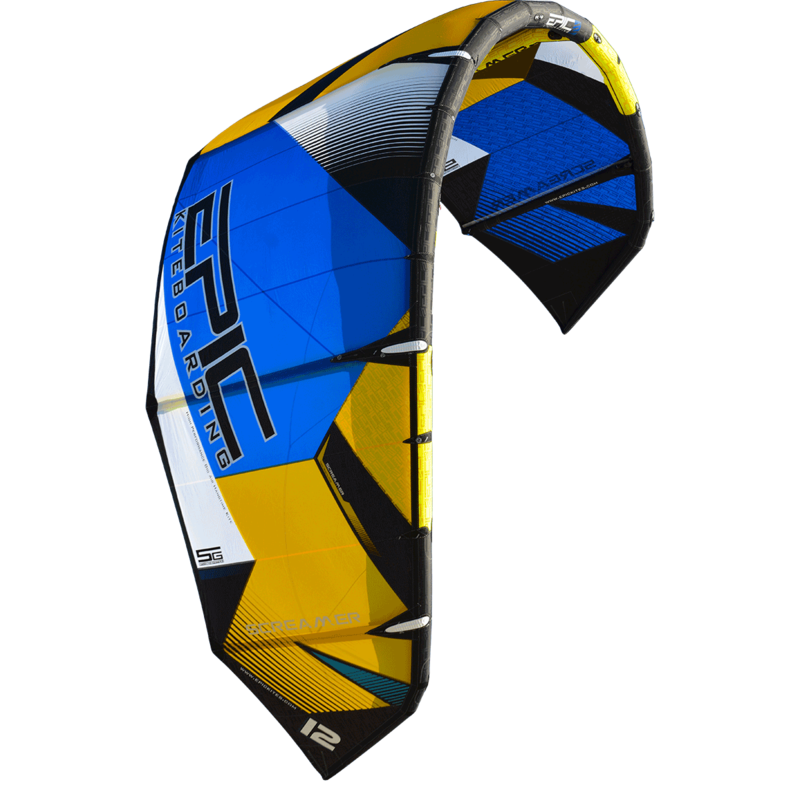 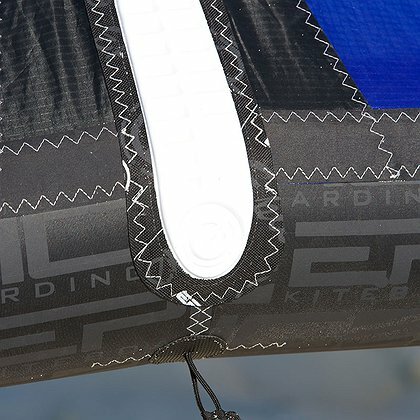 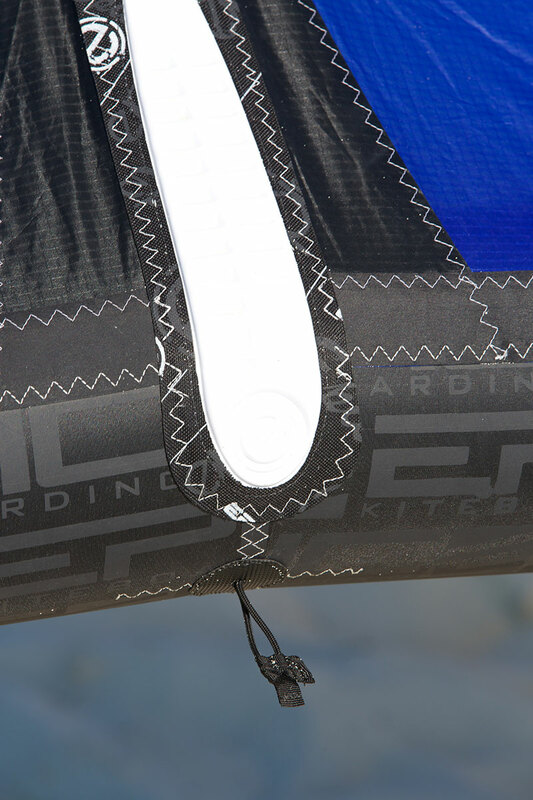 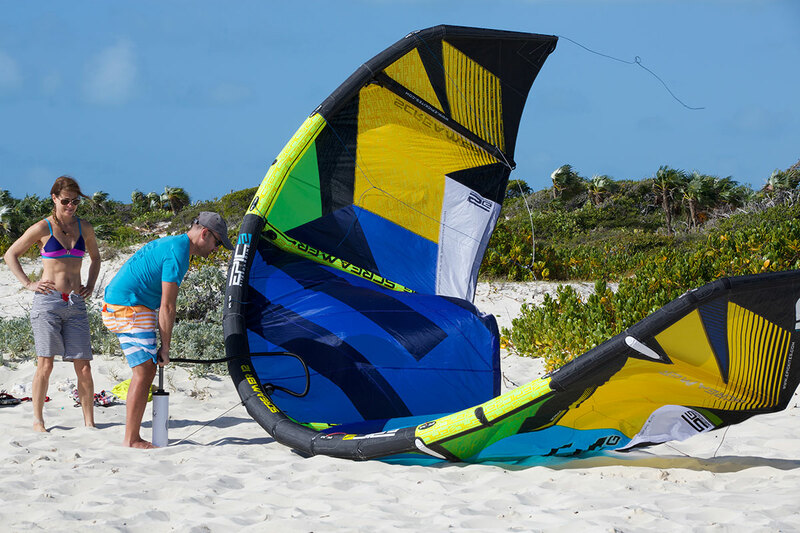 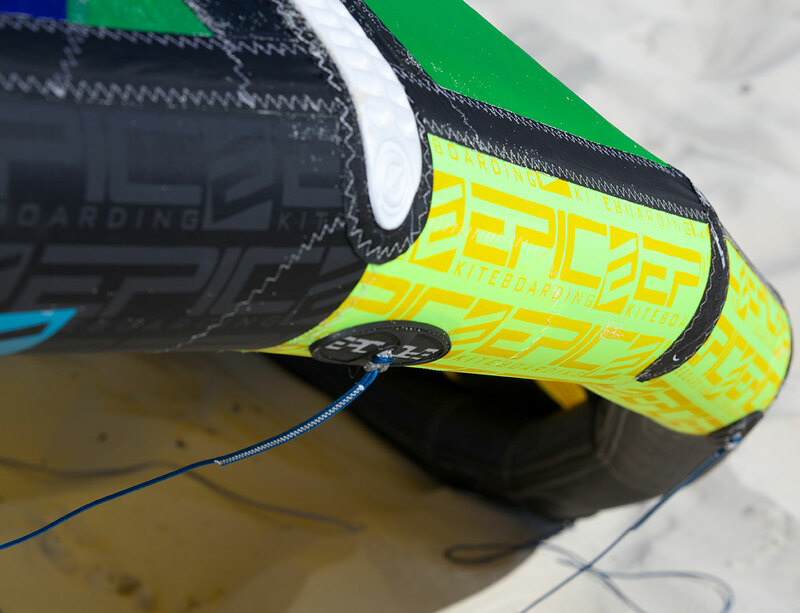 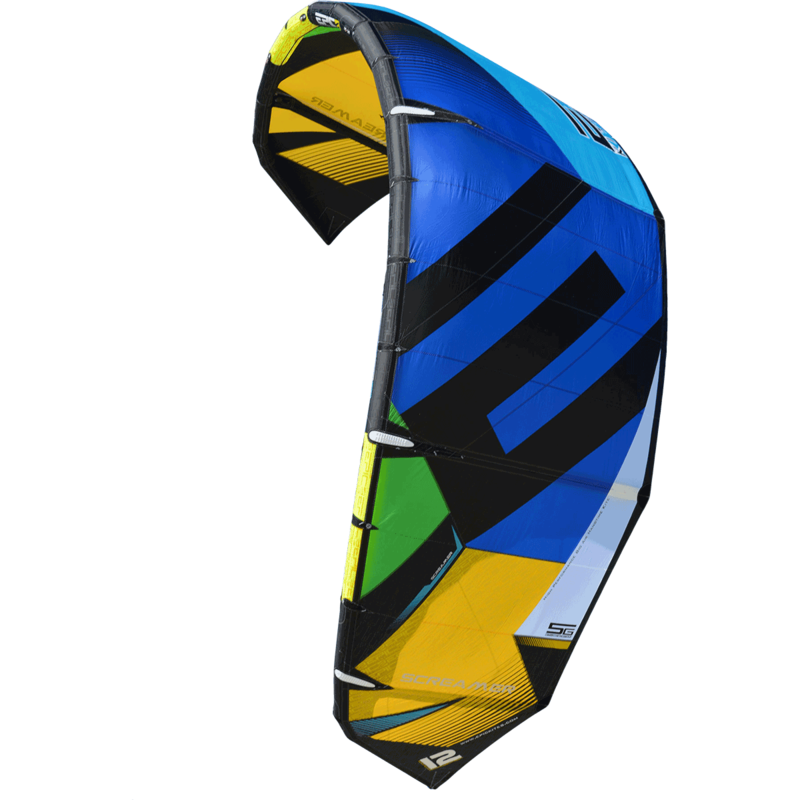 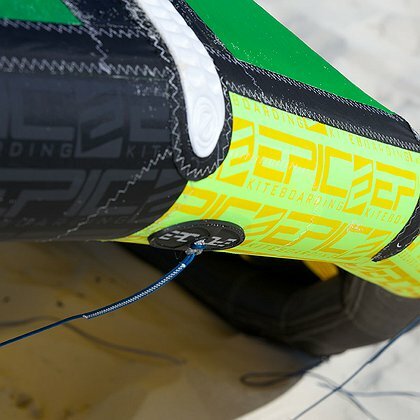 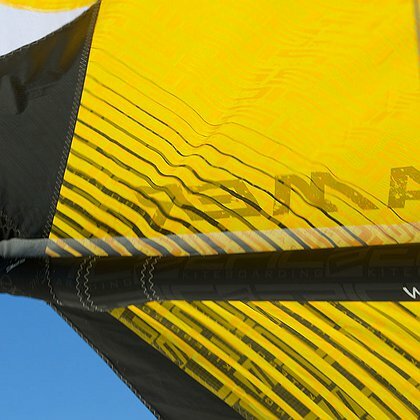 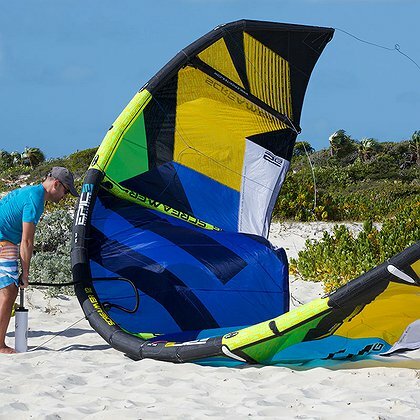 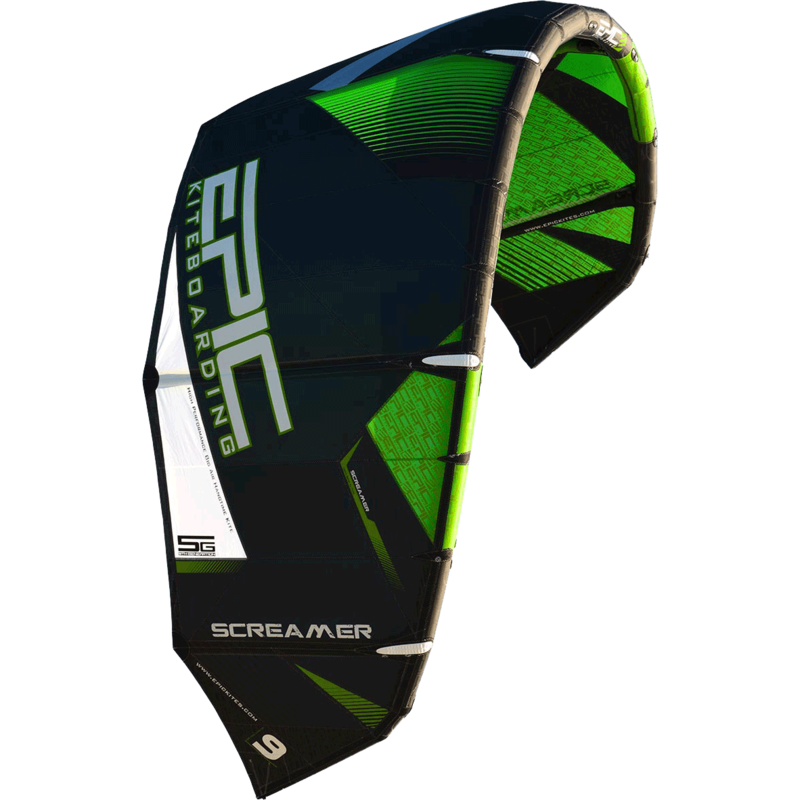 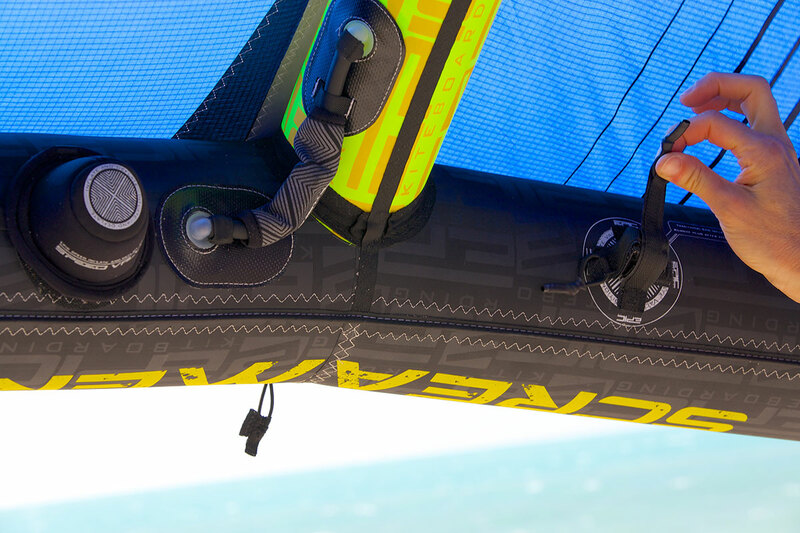 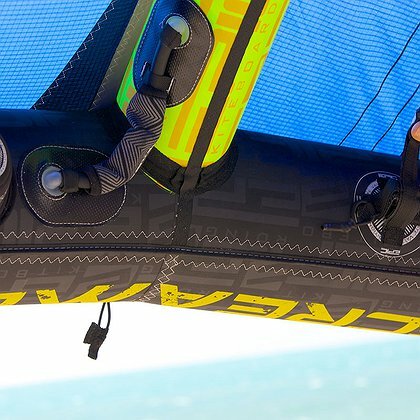 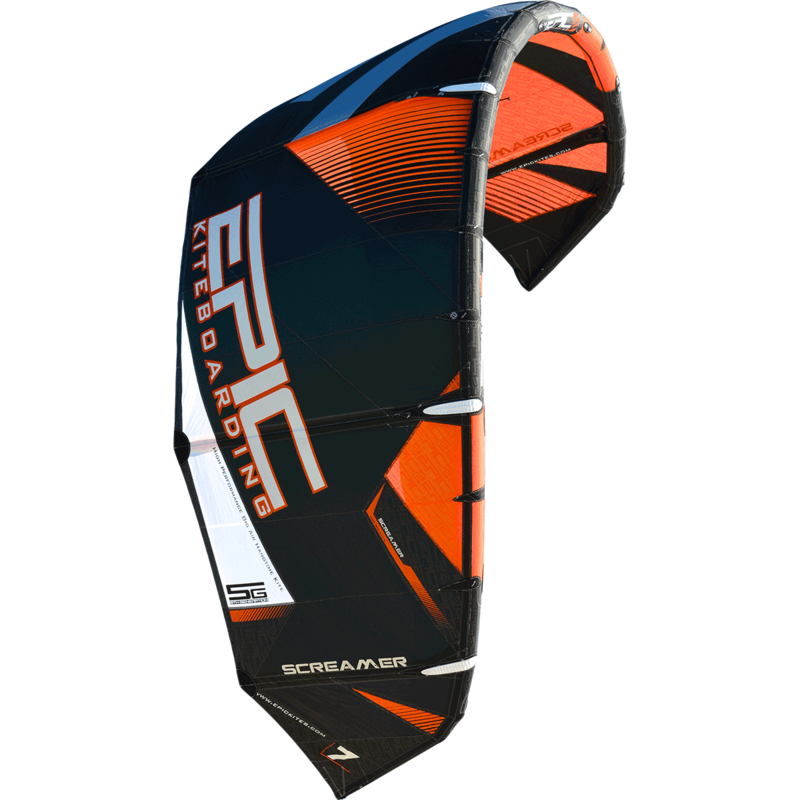 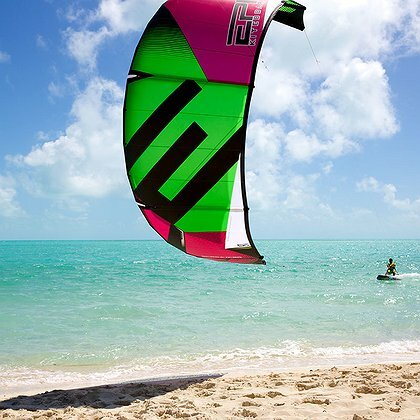 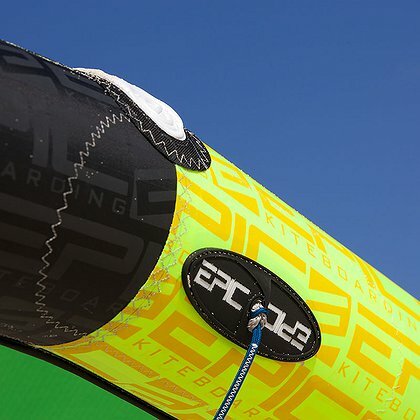 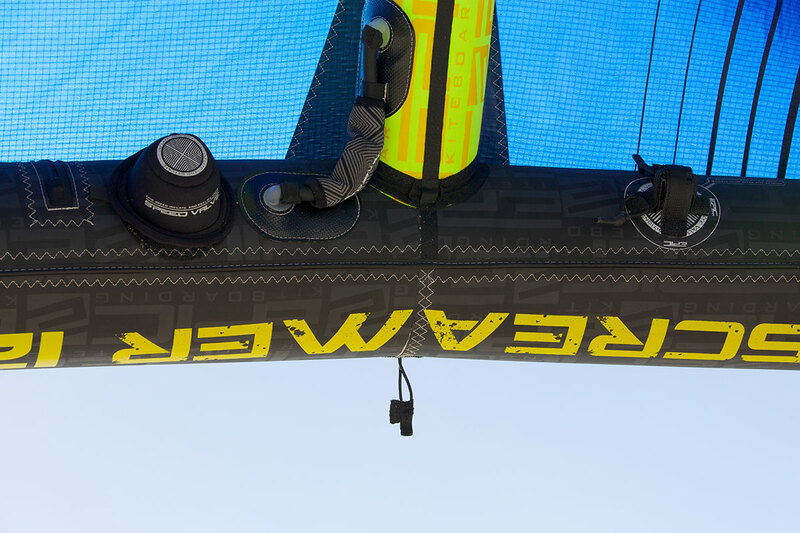 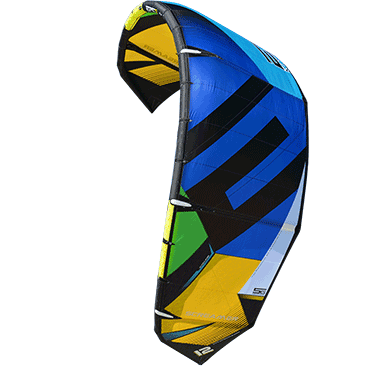 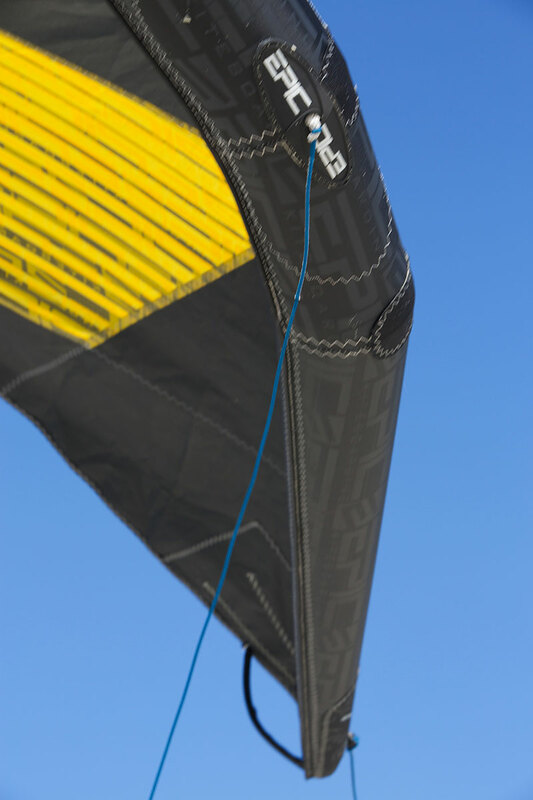 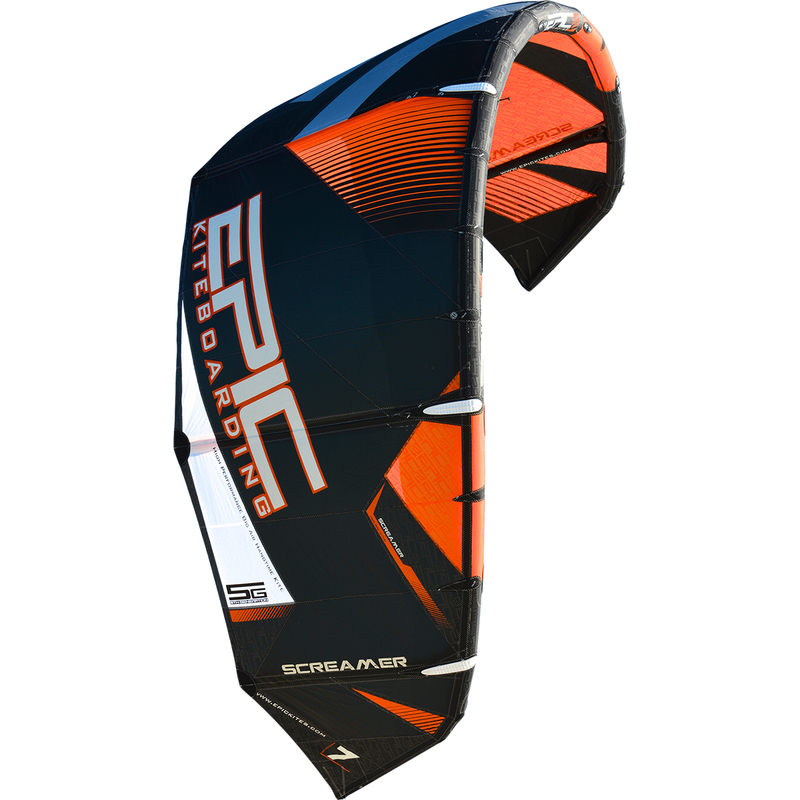 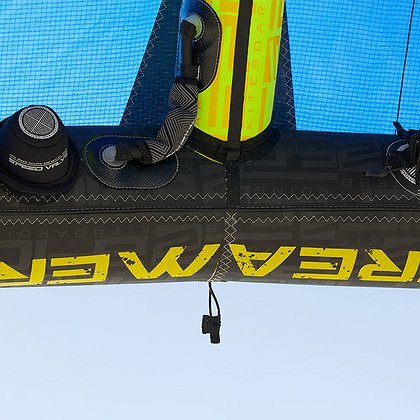 Bigger air, longer hang time, explosive pop, effortless mega loops and soft landings are what makes this intuitive kite so special. 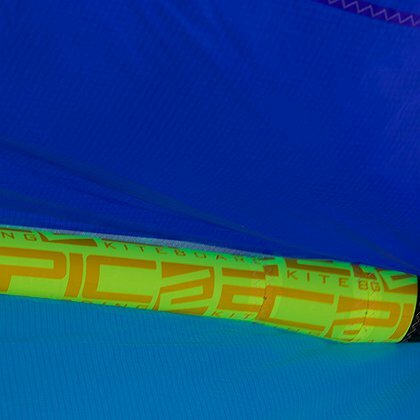 We hit a home run with the Screamer 4G, but through relentless testing, rider feedback and design refinements, we have been able to make it turn faster than the earlier model and it now comes outfitted with our new Speed Valve inflate/deflate system that features a large inflate/deflate valve as well as an extra valve allowing you to rig faster and be on the water sooner. 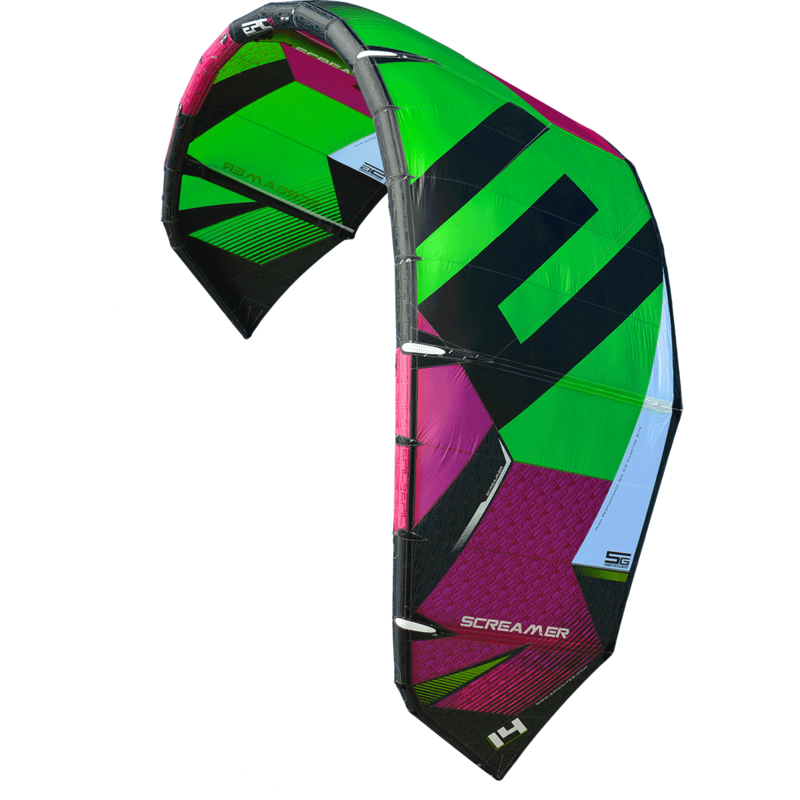 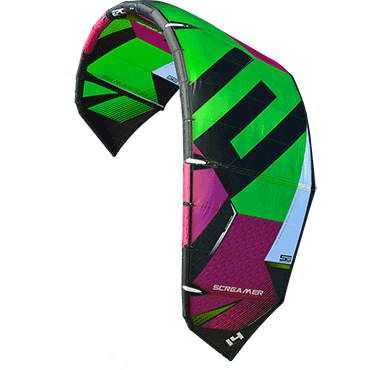 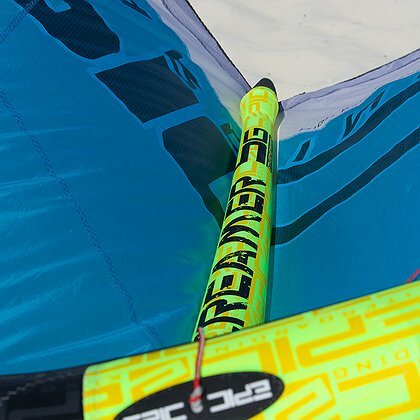 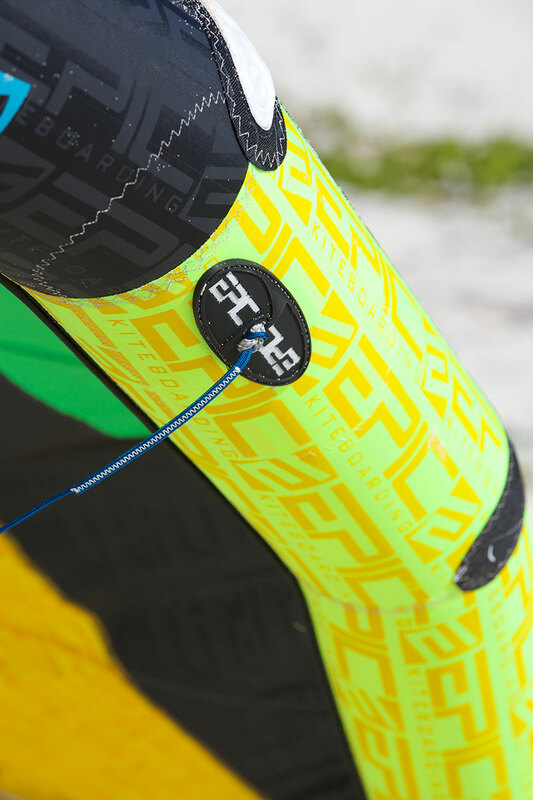 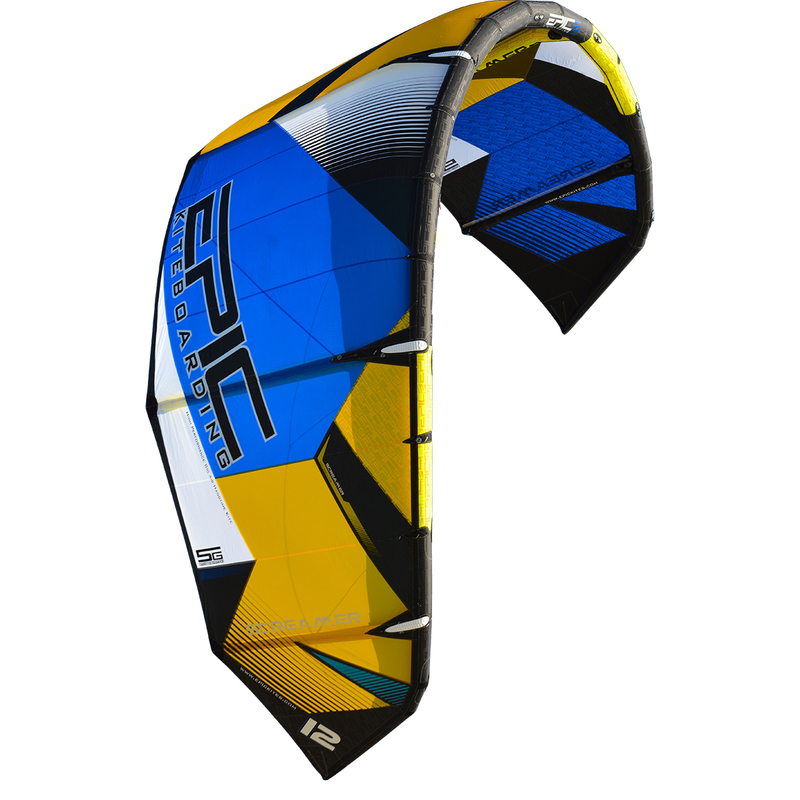 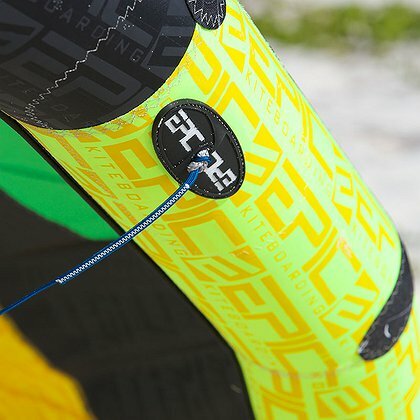 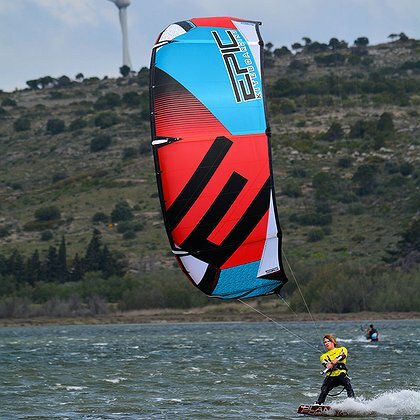 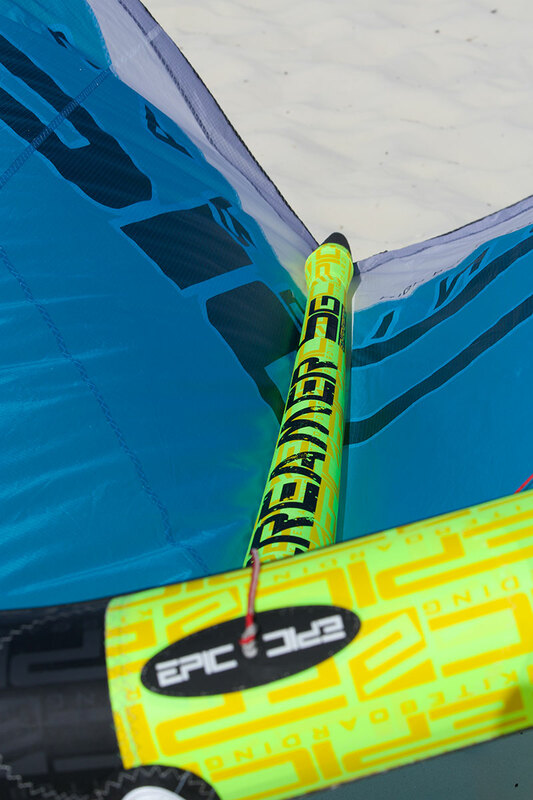 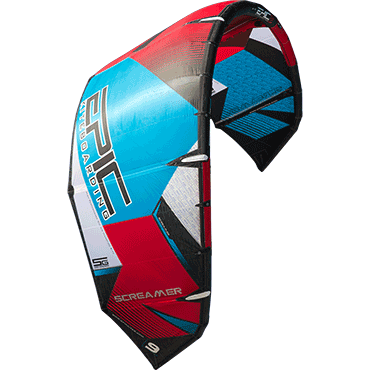 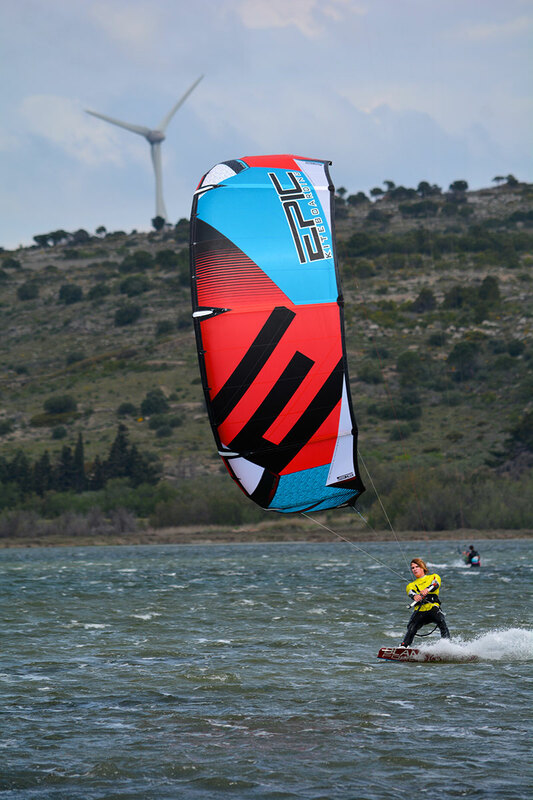 If you’re ready for a predictable and burly ride, the new 5G Screamer is the kite for you that will rock your world. 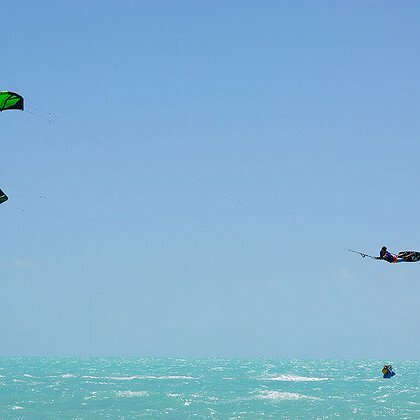 Enough hang time that you can check your email and text your friends. 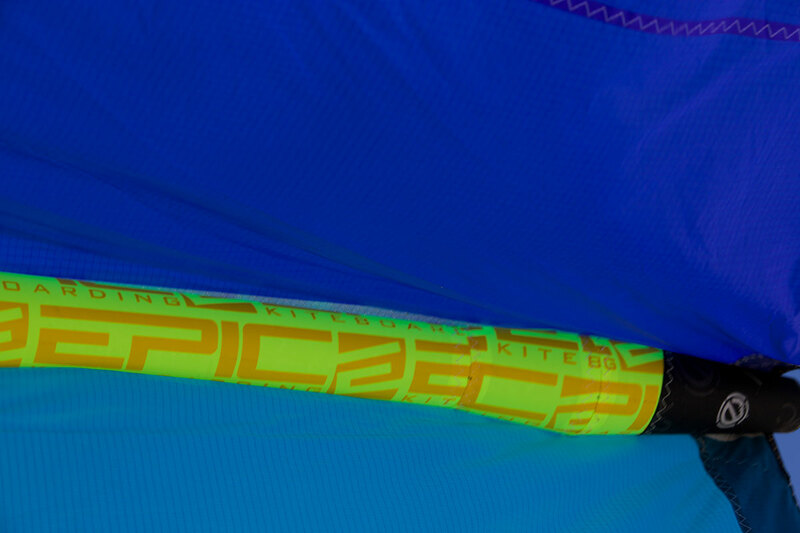 Same high performance that you’ve come to love – now with a faster turn for better pop and boosting. 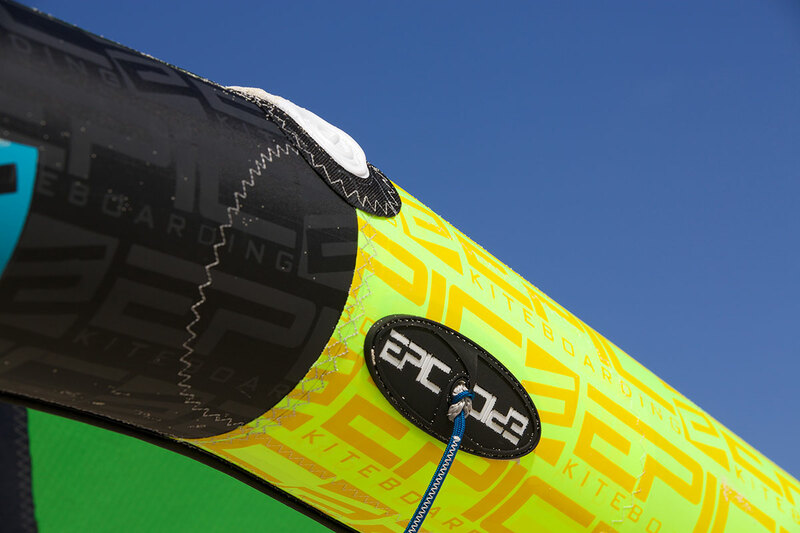 Extra Inflate valve on the LE to relieve pressure in the event of a hard crash preventing LE blowout. 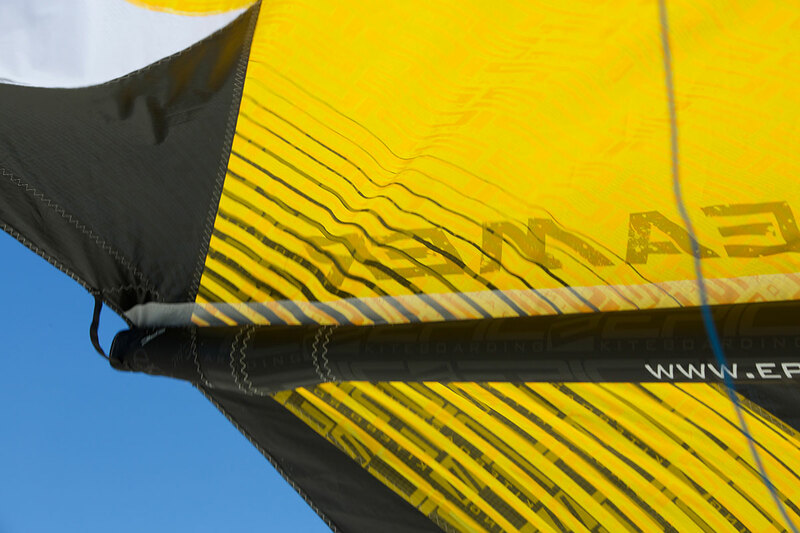 Speedy turns through the wingtip for mega loop lovers.